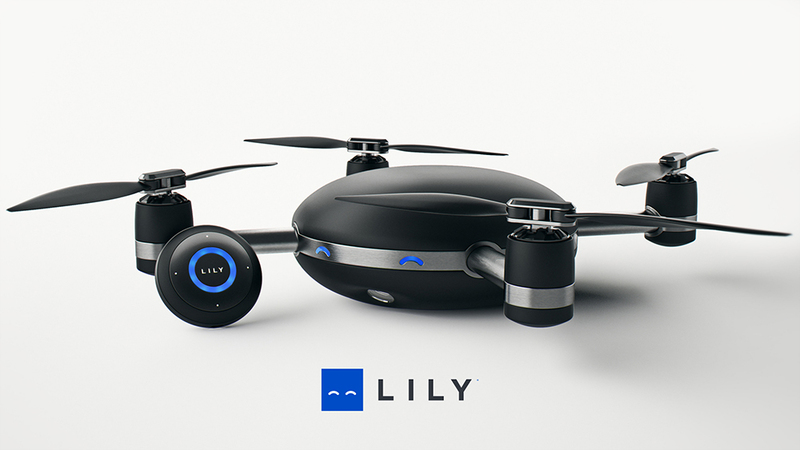 Lily, a self-flying drone that follows you snapping photos and taking video, has reached $34 million in pre-order sales, reports Forbes. 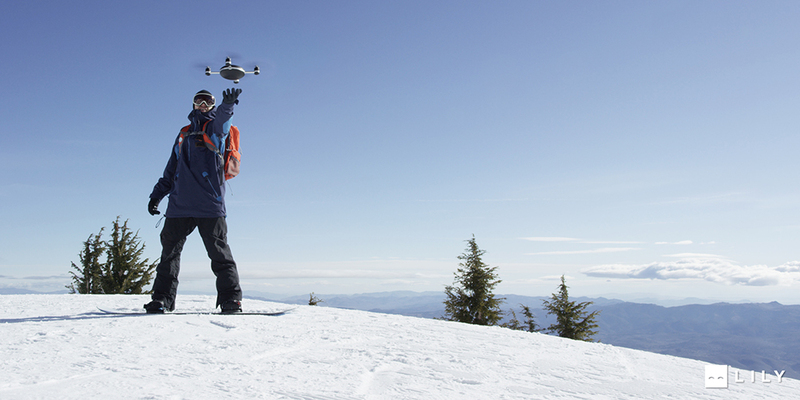 Initiated with a simple throw in the air, the Lily Camera automatically follows its owner, capturing footage and high definition images while hovering in place or flying at speeds up to 25 mph. 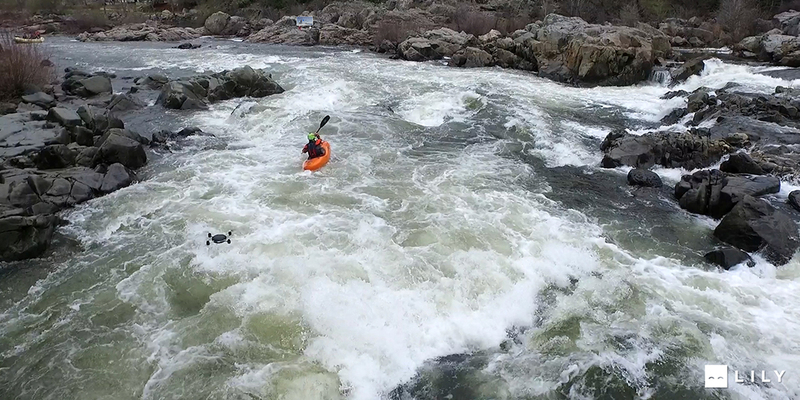 The camera, completely engineered for tough aerial and water environments, is built for outdoor action sports enthusiasts and for anyone who just wants a simple, fun way to record and share their everyday activities. The San Francisco startup has already taken 60,000 pre-orders ($34 million) and plans to ship to customers by the summer. 45% of the pre-orders came from the United States.